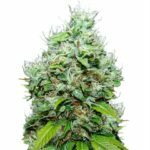 Our latest recommended free Cannabis seeds offer is from Ace Seeds, a collection of individual cannabis seed breeders who are all dedicated to the preservation of natural, Land-race Cannabis seeds and strains. 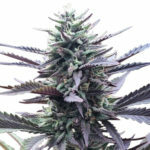 Land-race Cannabis strains that have grown and developed naturally over thousands of years are slowly being eradicated. 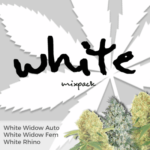 Prohibition, the clearing of wild habitat and genetic manipulation in search of more potent indoor strains has led to many different varieties disappearing before we have chance to collect and study their medical properties. The breeders at Ace Seeds specialize in isolating these rare Land-race Cannabis strains and preserving them for future study. Released to the public after intensive screening and breeding programs, Ace Seeds provide high quality Regular and feminized Cannabis seeds that preserve their Land-race genetics. 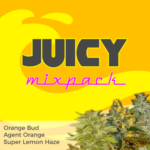 You can buy Ace Seeds in both Regular and Feminized form. 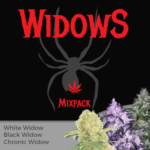 Select between complete packs of 3 or 5 Cannabis seeds, with some strains available as Single Cannabis seeds. 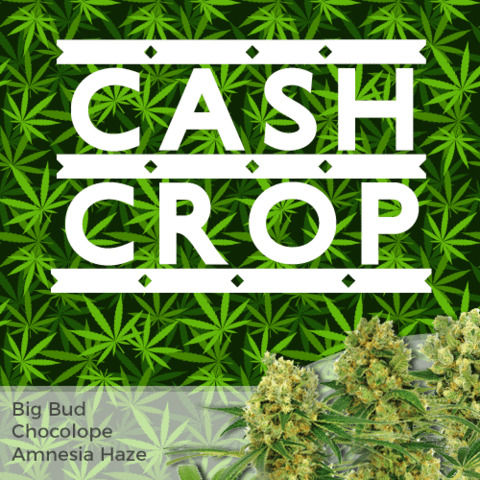 All purchases receive the standard free cannabis seeds sent with all orders, dependant on order size, while orders of Ace Seeds also enjoy extra free Cannabis seeds.